Free onsite inspection and detailed quote. Organise a suitable time and day for the work to begin. Confirmation call from The Pressure Clean Experts the day before arrival. Arrive on time, complete the work specified. Final clean up and cleaning report provided. 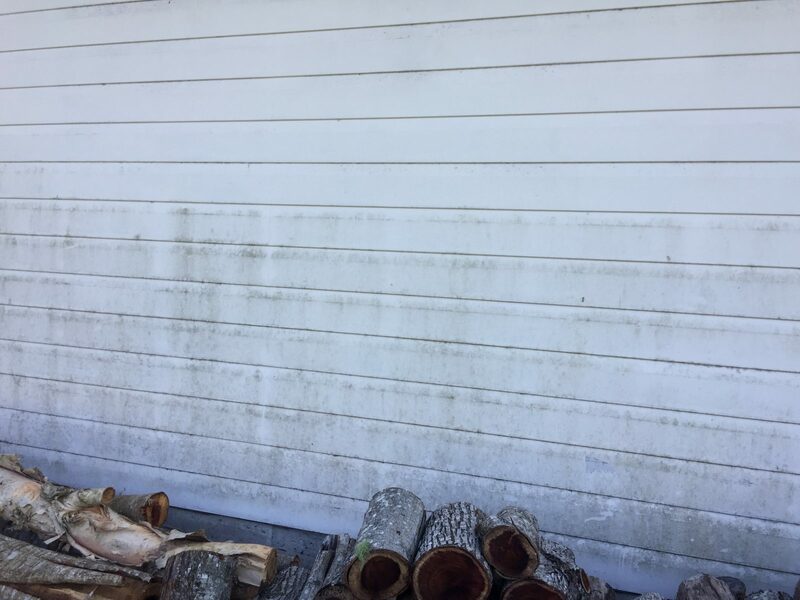 Grimy roofs are unsightly and make homes look prematurely old. Pressure cleaning your roof can remove fungus, mould and lichen growth. 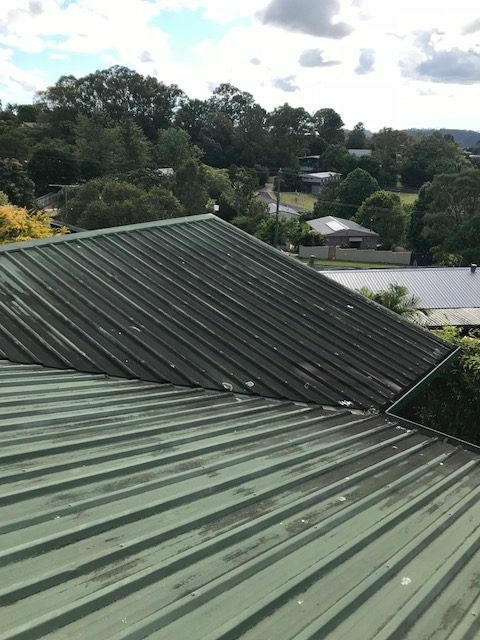 Don’t be fooled into thinking that you need a full, expensive roof restoration when a professional clean may be all that is needed. House If your home is losing its street appeal due to the unsightly build up of dirt or mould we can help. Like the paint on a car, the paint on your building must be maintained if you wish to maximise its life span. Don’t wait for mould and salt to take its toll on your building. 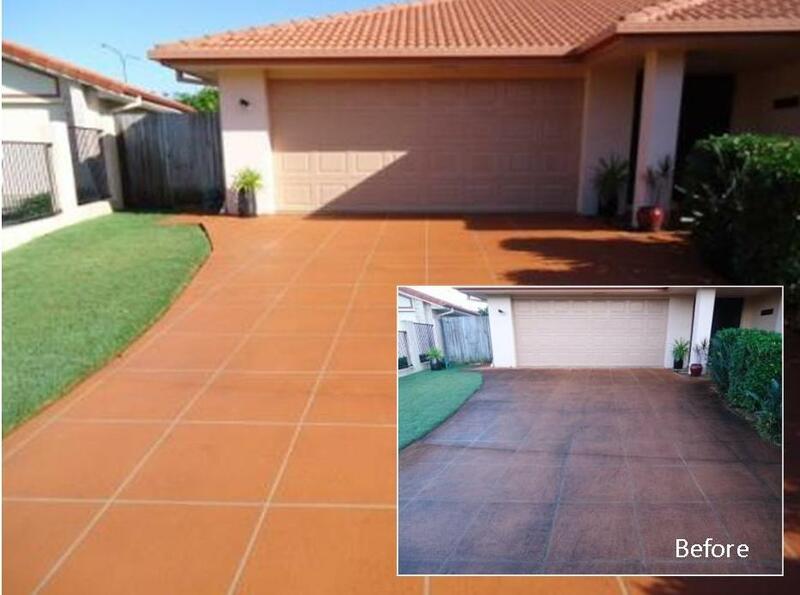 Driveway The damage to driveways caused by dirt and mould is usually only on the surface, meaning that a well-done high-pressure clean is enough to return your driveway to its original pristine state. We’ve developed a two-step approach to pressure cleaning that’s guaranteed to leave your driveway looking drive-worthy. Solar Panels Solar panels are not self cleaning. While the rain may help to clean some of the loose dirt, it will also add new dirt particles to the stubborn dirt left behind. 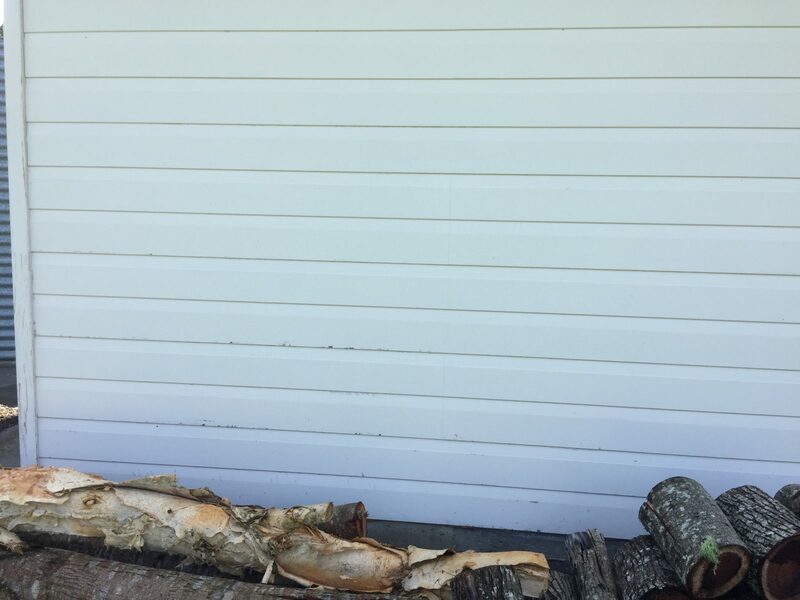 If left for too long, dirt particles can be burnt into the panels creating long term damage. 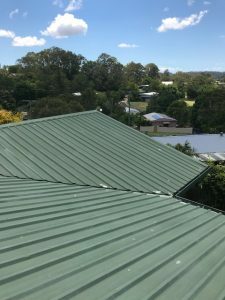 Cleaning your solar panels can create up to about 30% extra solar yield, however, even smaller solar yield increases will pay for the cost of cleaning. High Pressure Our high-pressure tools are designed to lift the most stubborn mould, stains and dirt from all types of surfaces, leaving your home looking clean and inviting once more! It is imperative that the right level of pressure is used. Some surfaces can only tolerate lower pressures and we make sure that the right equipment will be used. Softwash We recently added soft washing to our method for cleaning. This approach makes use of low pressure (often not much more than the pressure from your tap) and appropriate chemicals to effect a thorough clean. The Department Environmental Resource Management (DERM) is the agency that oversees the correct use of water resources and contaminant discharge. 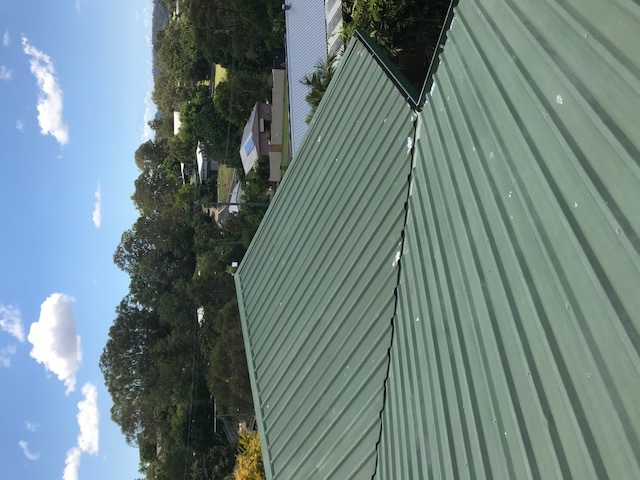 Because we also care about the environment, we meet the standards that DERM has set for our type of business on the Sunshine Coast. This includes use of water capture and containment systems to make sure no dirt or contaminants enter the storm-water system. Chemicals We use biodegradable products which help to deter the future growth of mould and mildew. we will advise which chemicals are best depending on wether we are using high pressure or Softwash. Water Usage Our professional pressure cleaning equipment will use about 75% less water than doing it yourself. This is because of the efficiency of our machinery and operator experience. We will get the job done faster and better than using a domestic machine. Please ask us for a Water Use Estimate when we complete your quote.